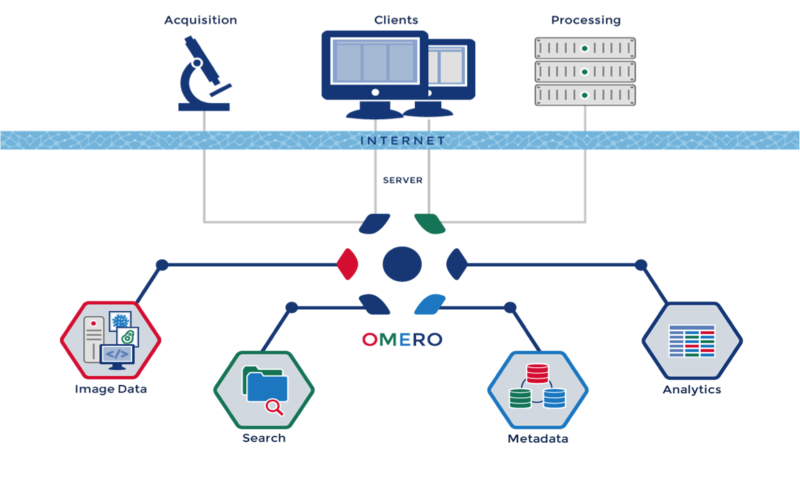 This documentation is for the new OMERO 5 Platform. This version is designed to improve our handling of complex multidimensional datasets. It allows you to upload your files in their original format, preserving file names and any nested directory structure in the server repository. See the OME 5 overview for further details. For more technical information, please refer to the Developer Documentation. The Features List provides an overview of new features for OMERO 5, with updated screenshots illustrating the new import workflow and checks (also see What’s new for OMERO 5).